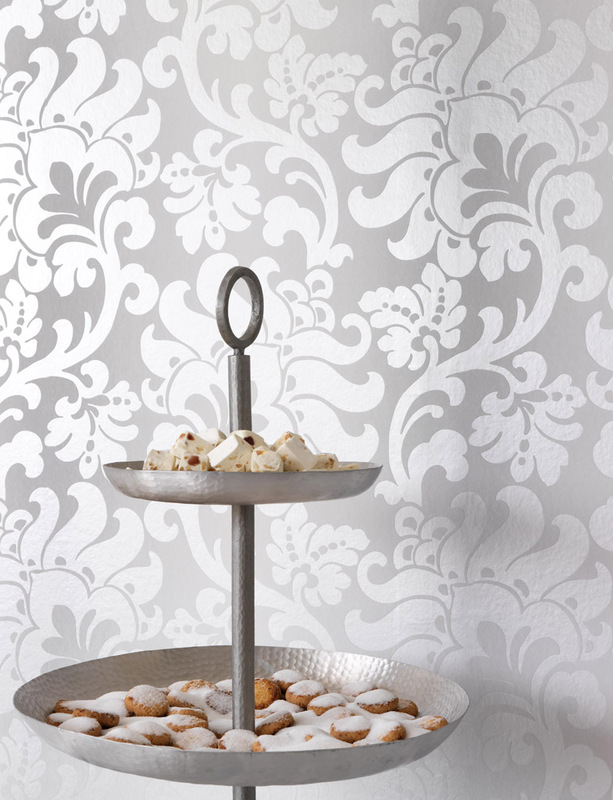 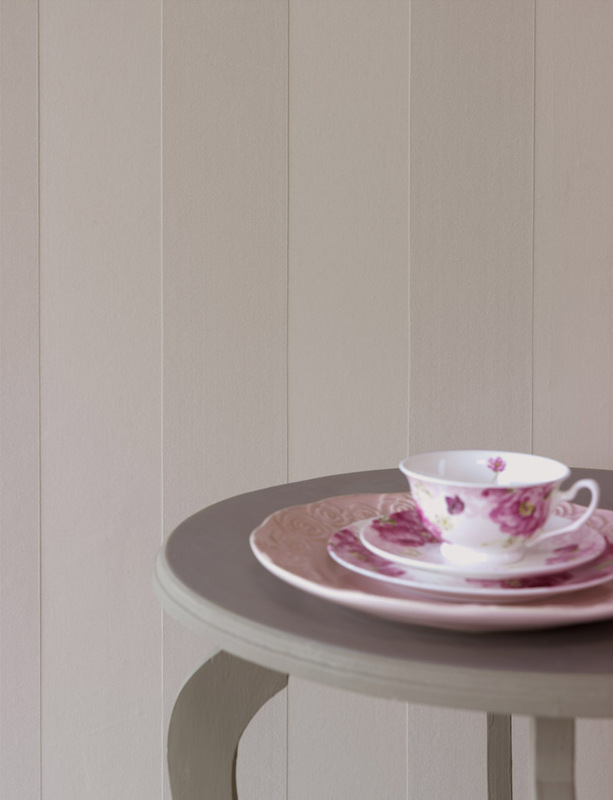 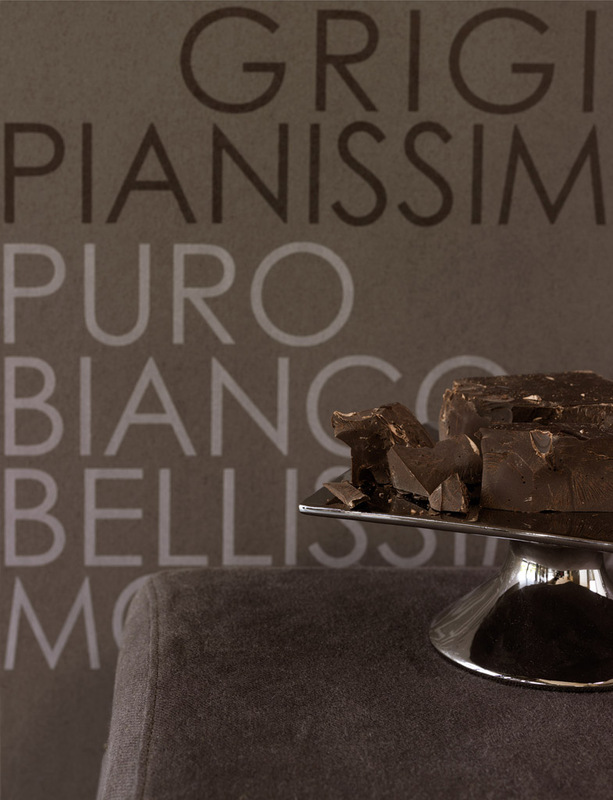 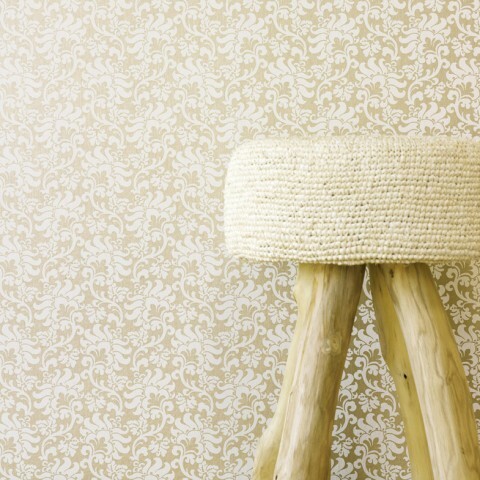 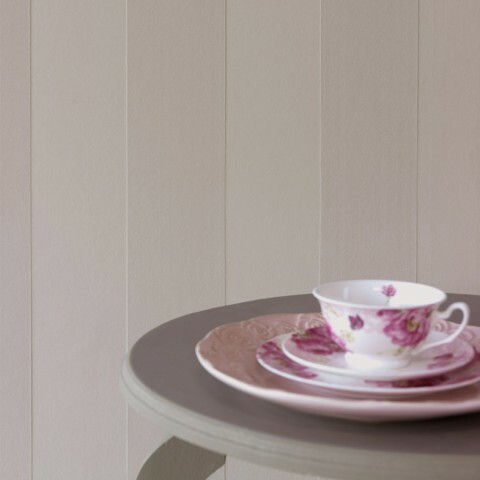 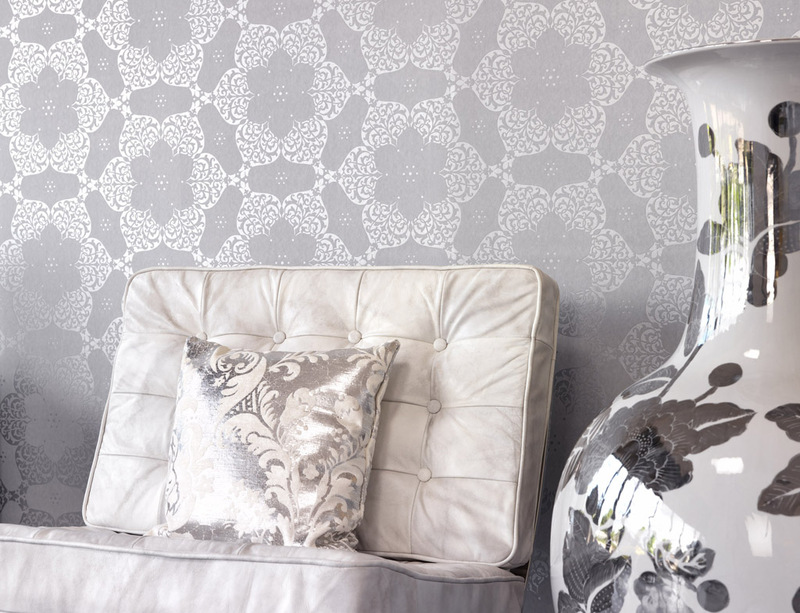 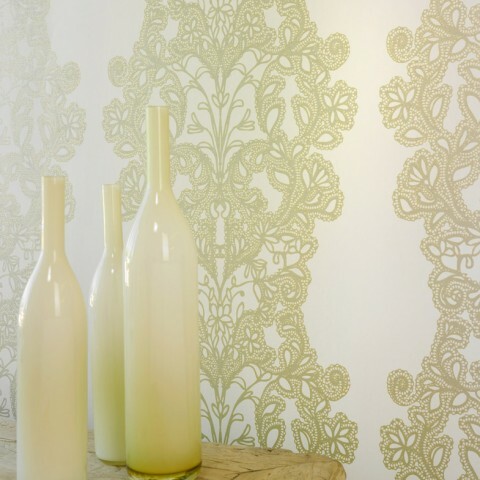 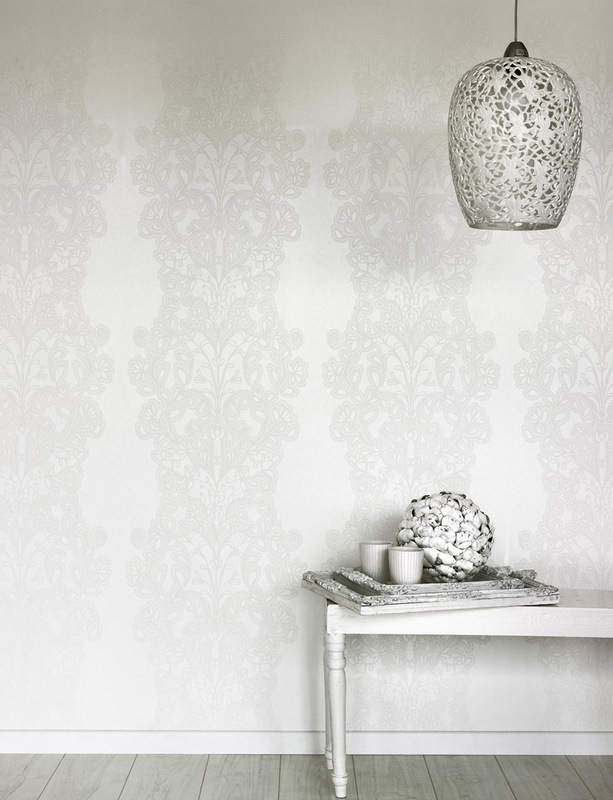 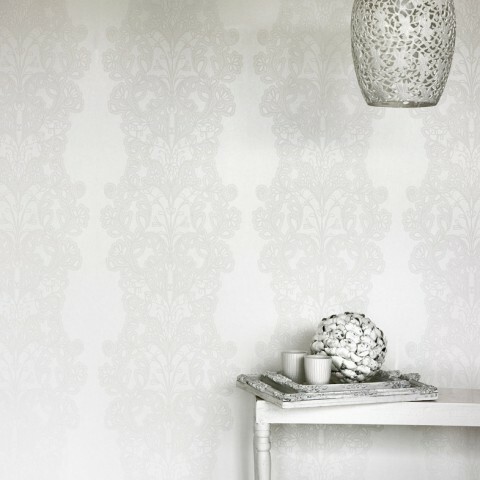 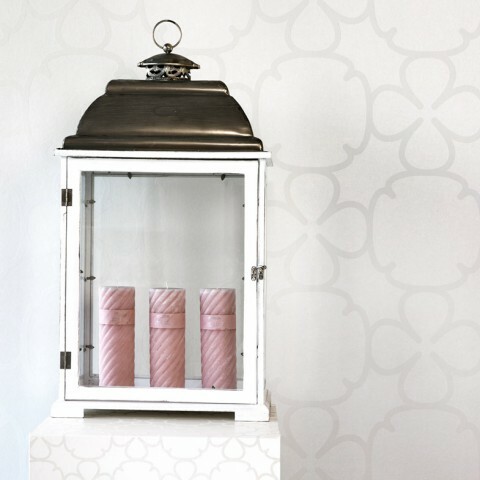 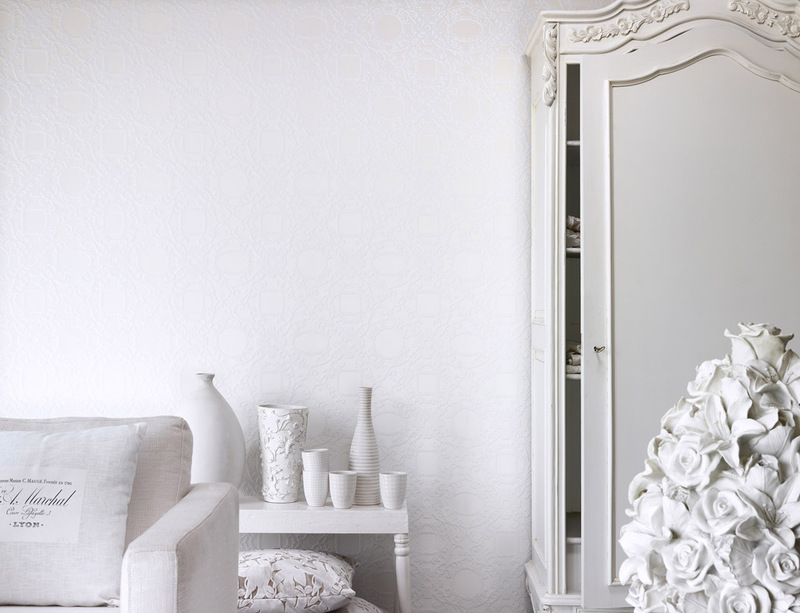 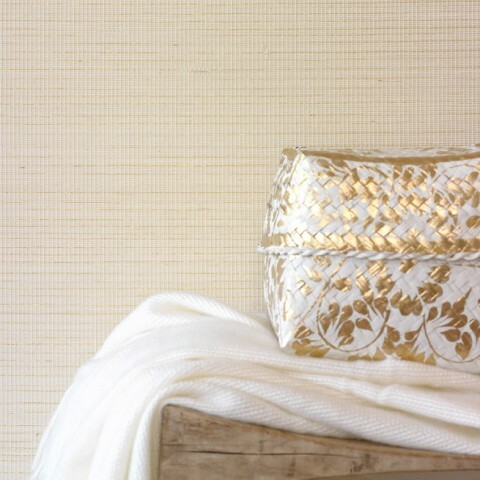 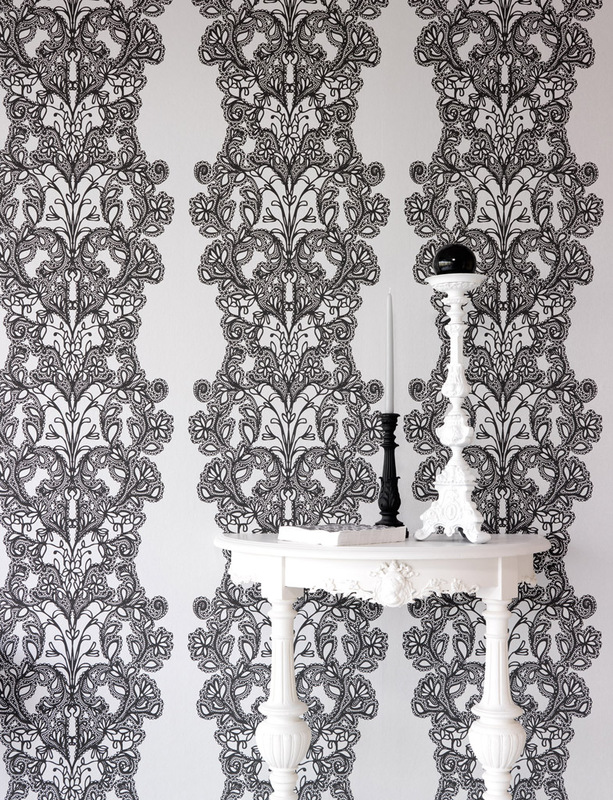 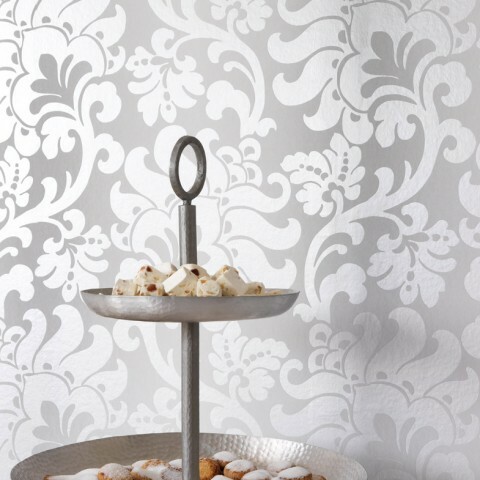 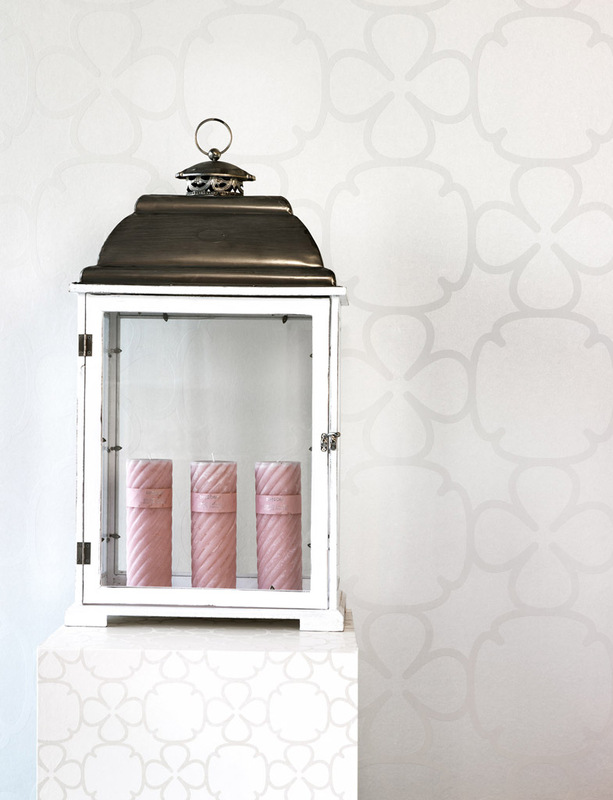 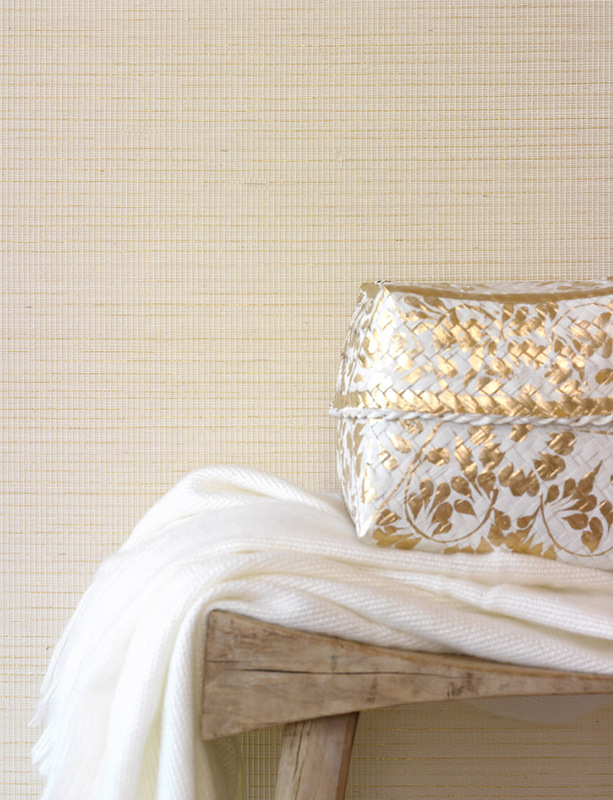 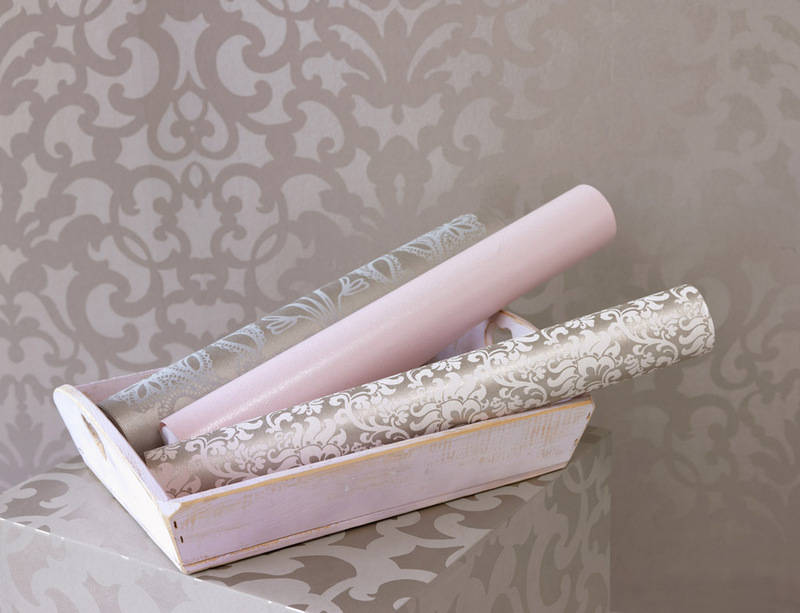 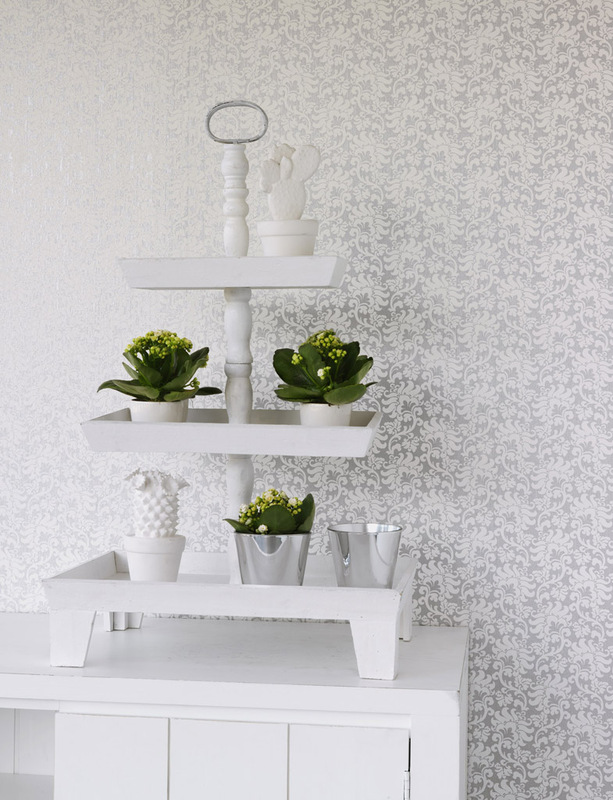 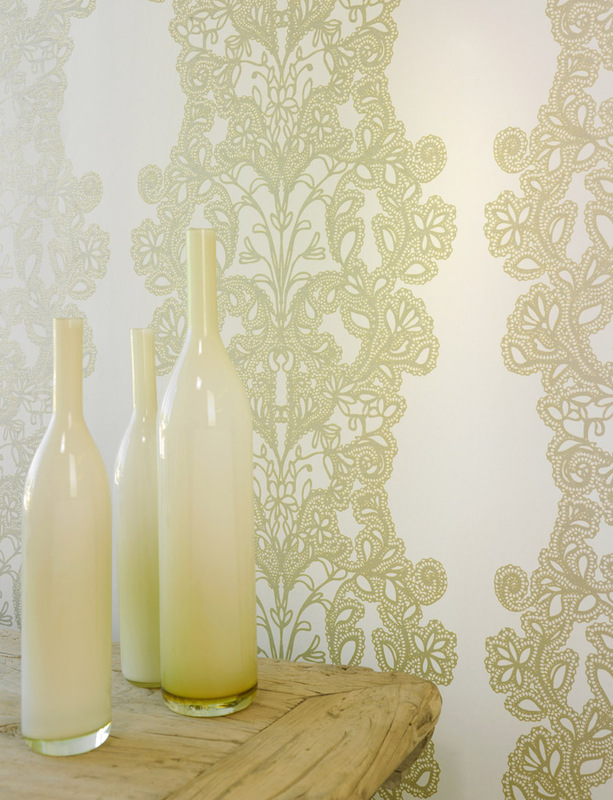 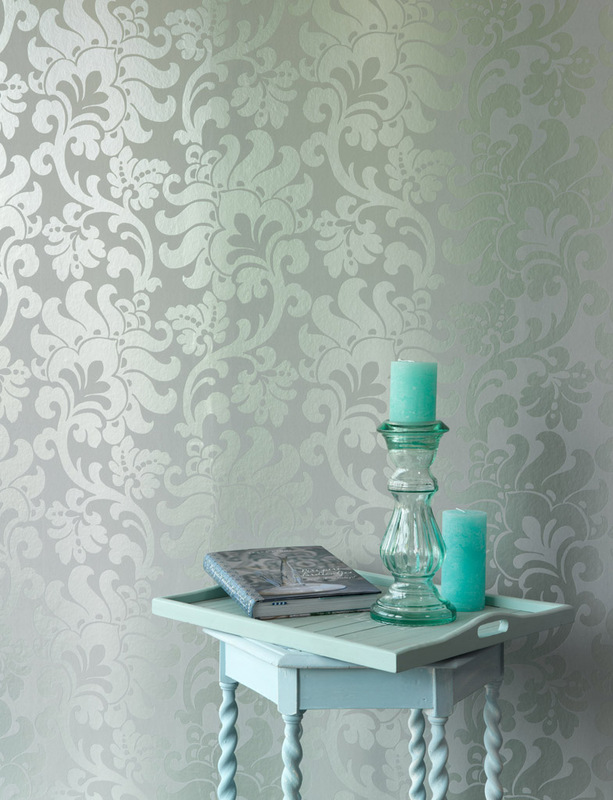 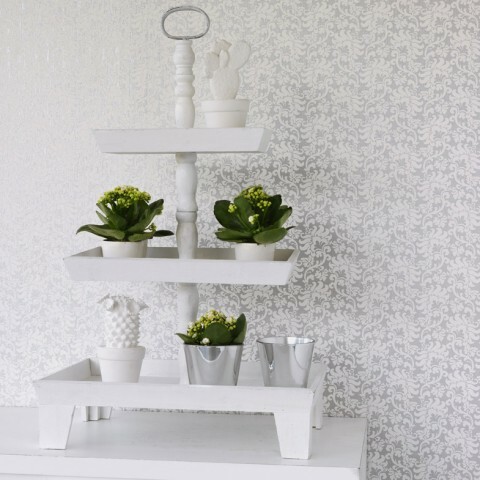 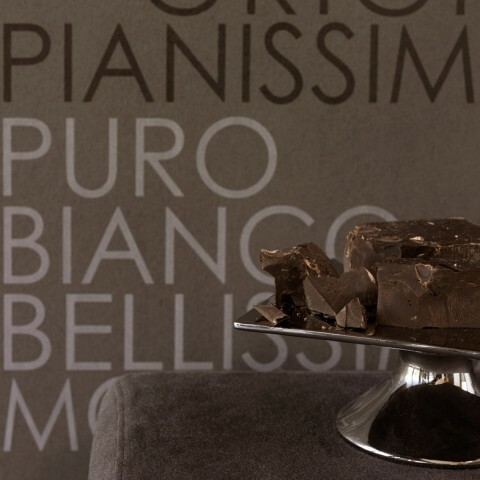 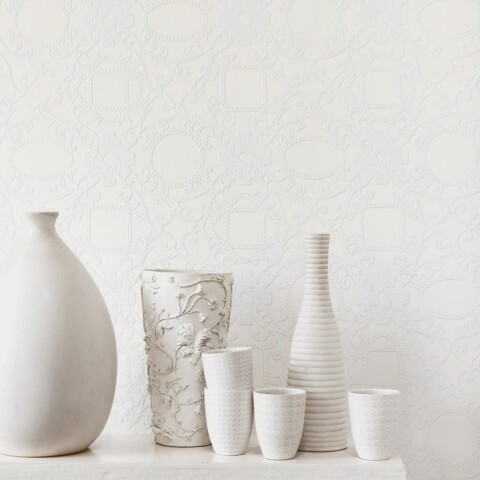 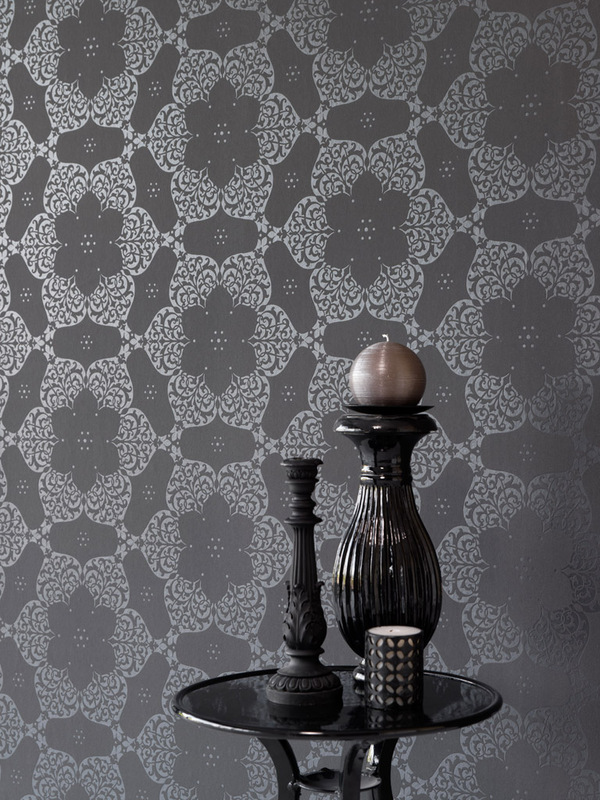 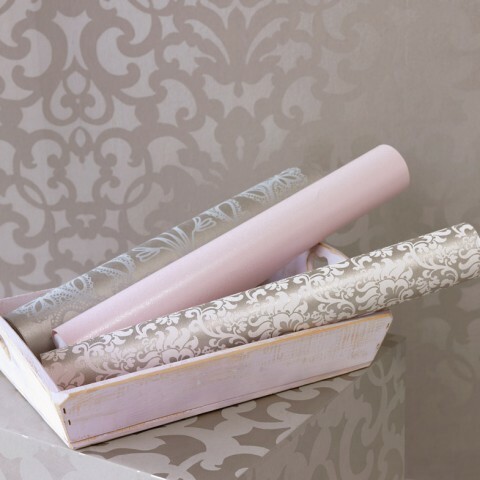 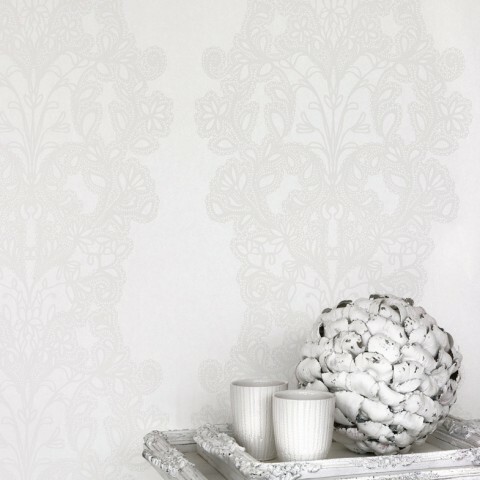 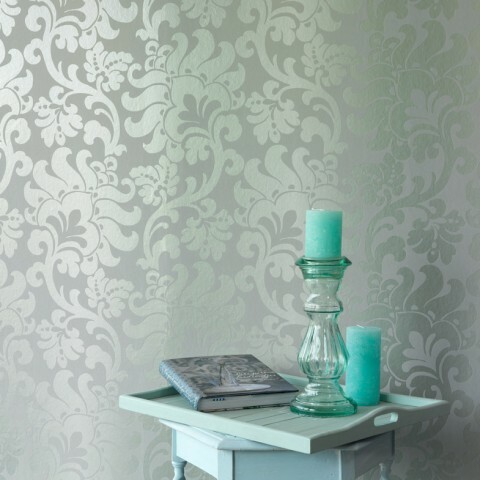 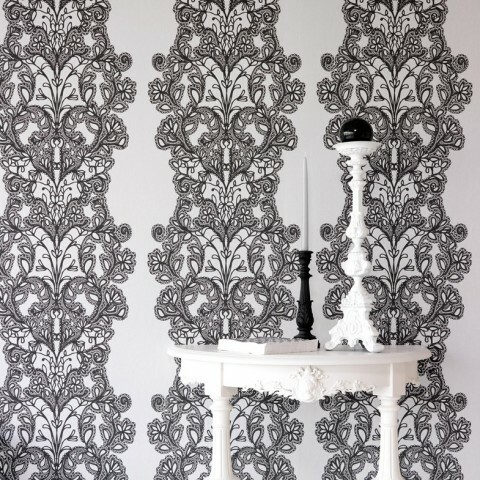 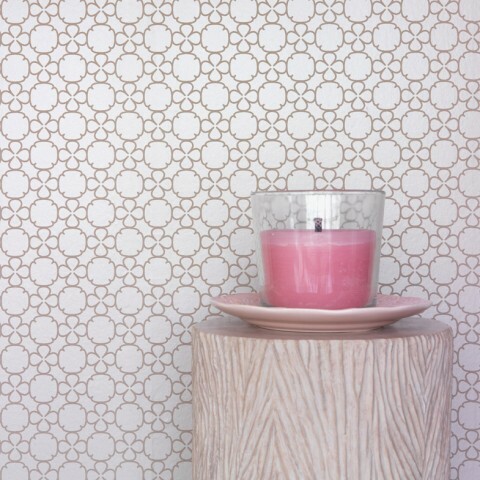 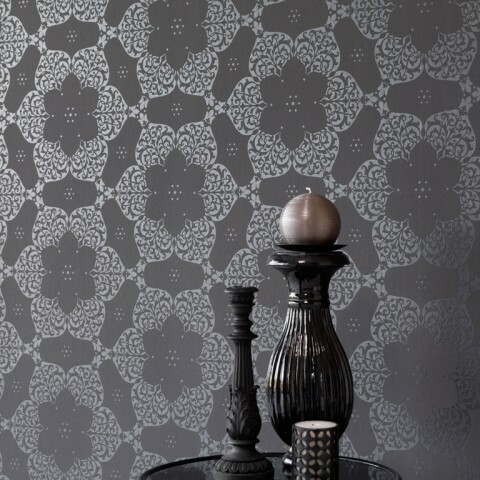 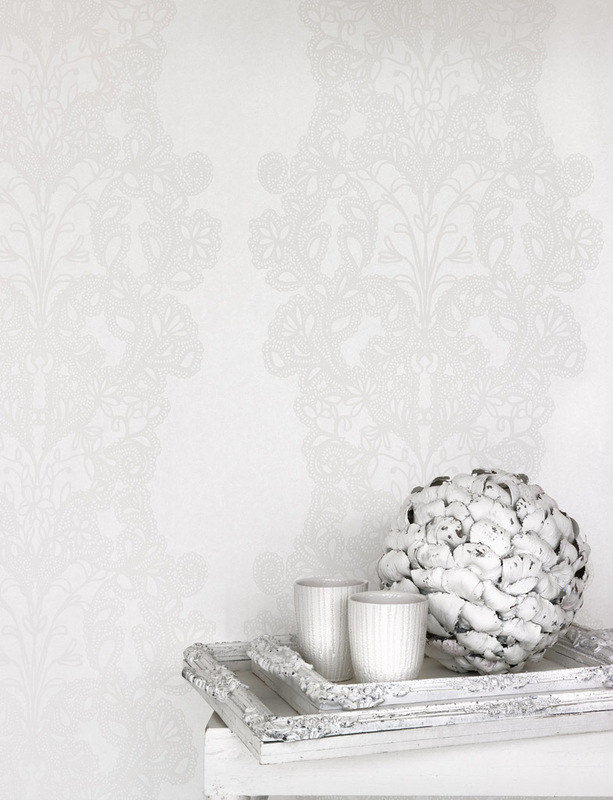 As the name suggests, the Carte Blanche collection from B&L wallpaper is designed with high-end appeal in mind. 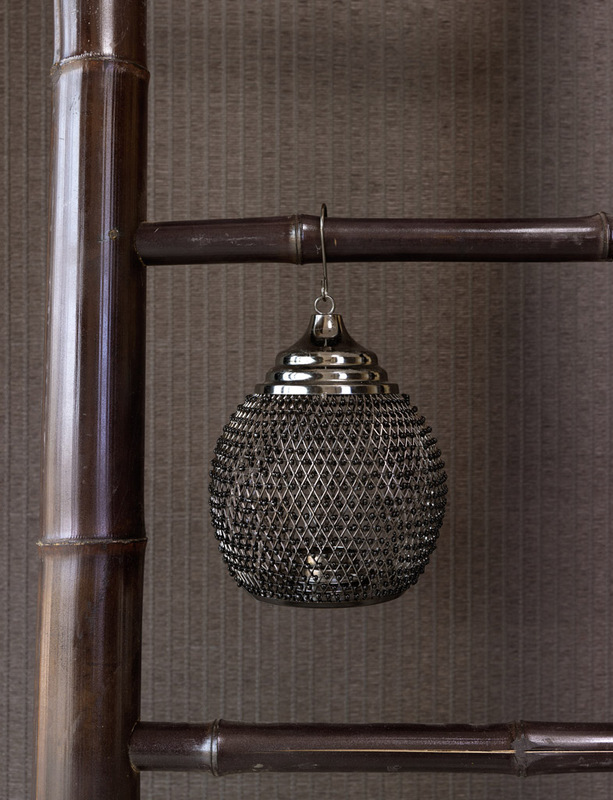 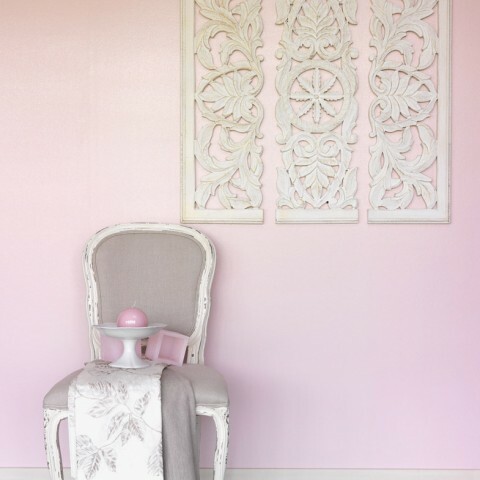 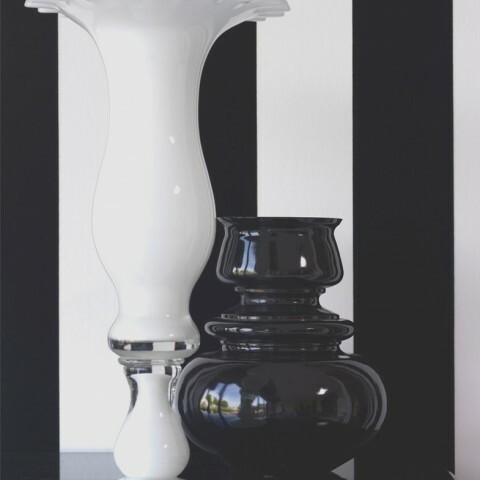 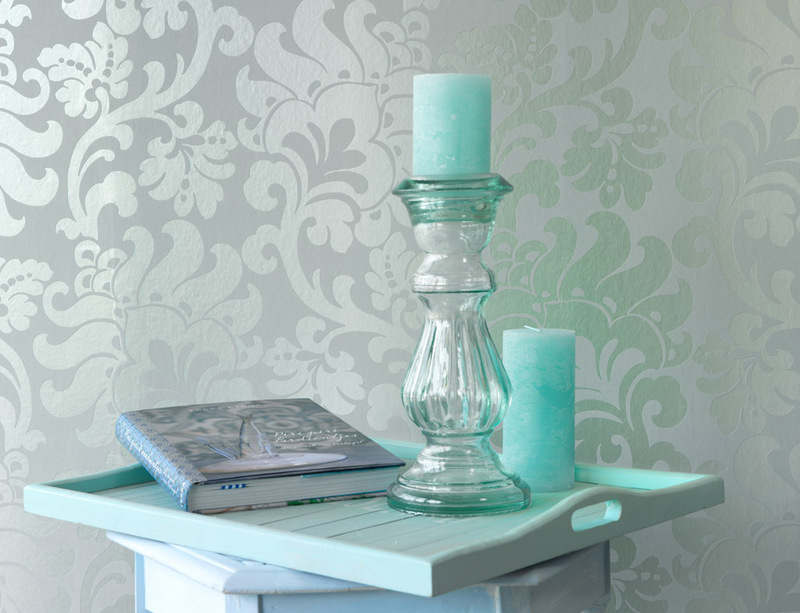 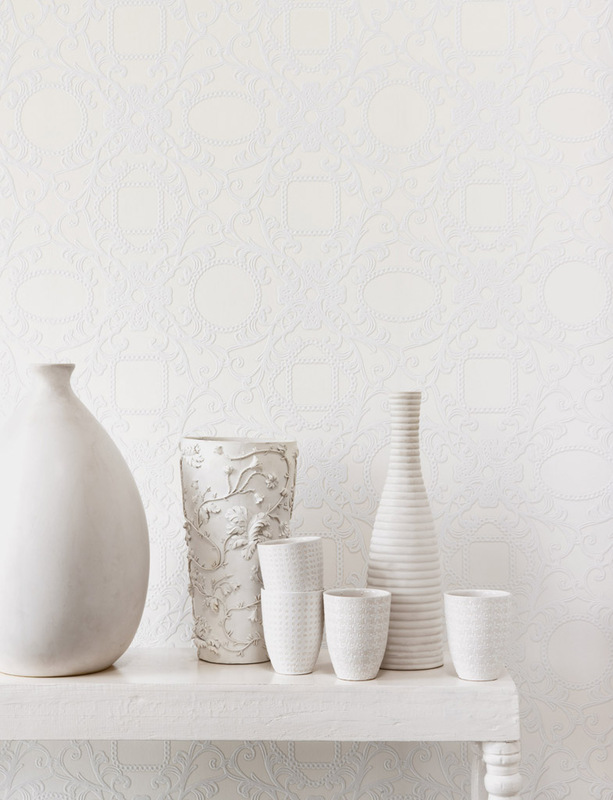 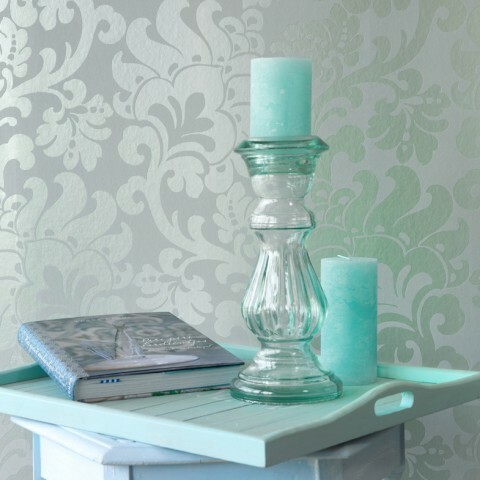 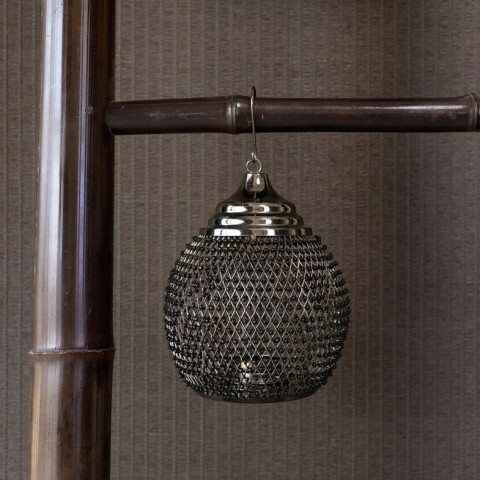 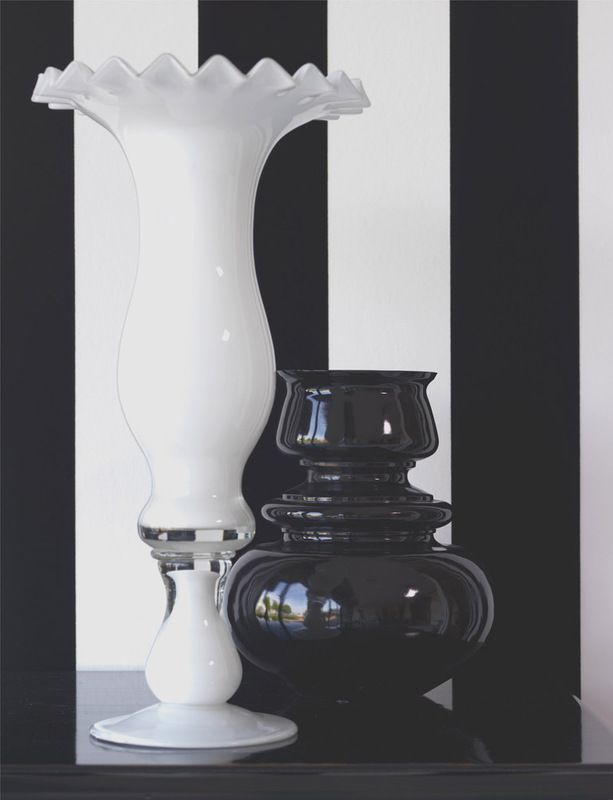 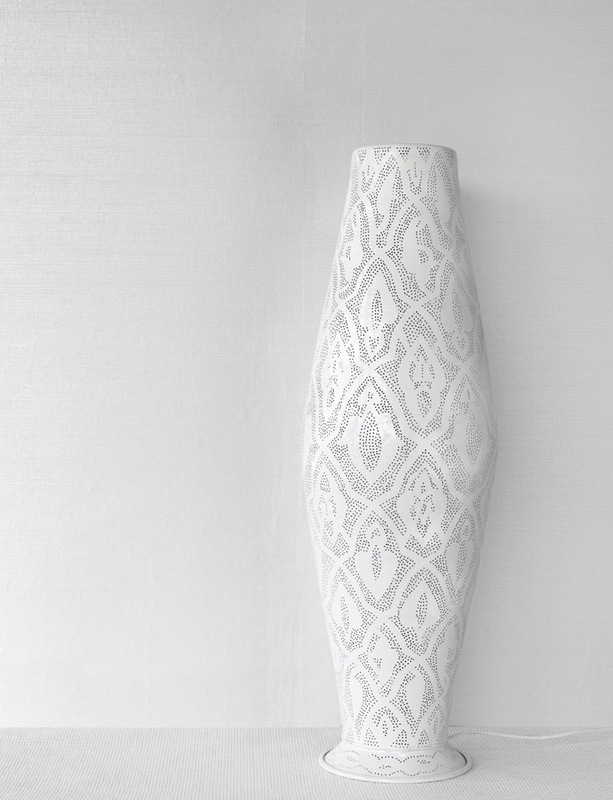 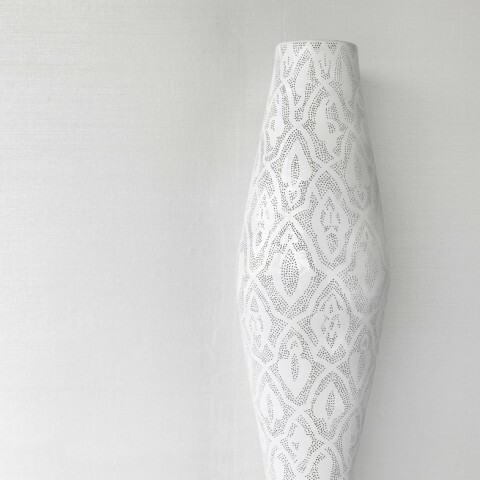 Indulgent designs featuring a contemporary take on classic motifs add instant taste to any room. 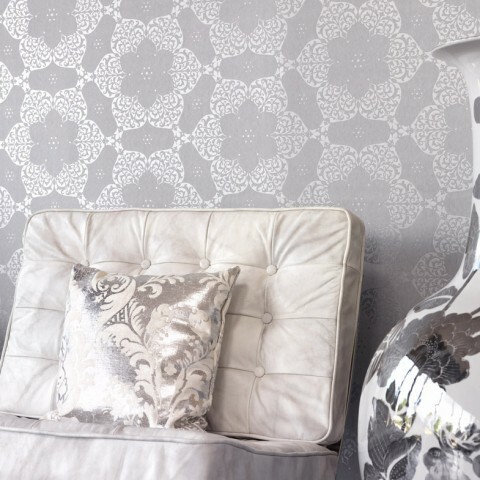 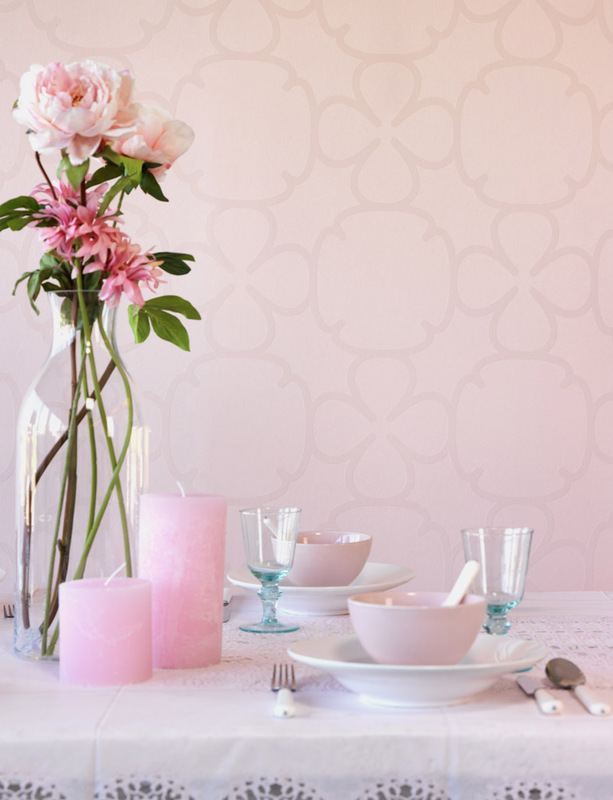 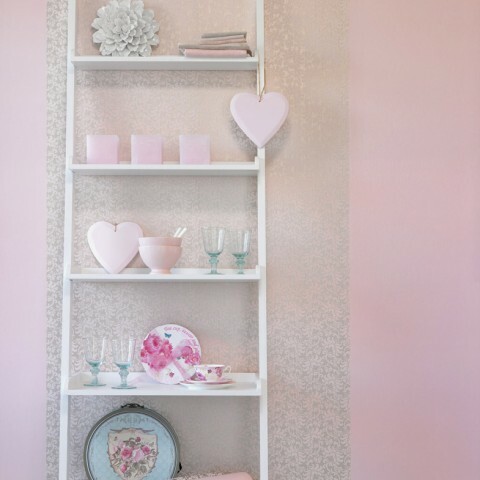 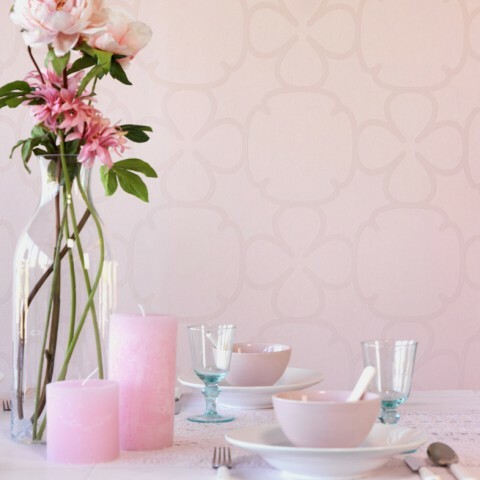 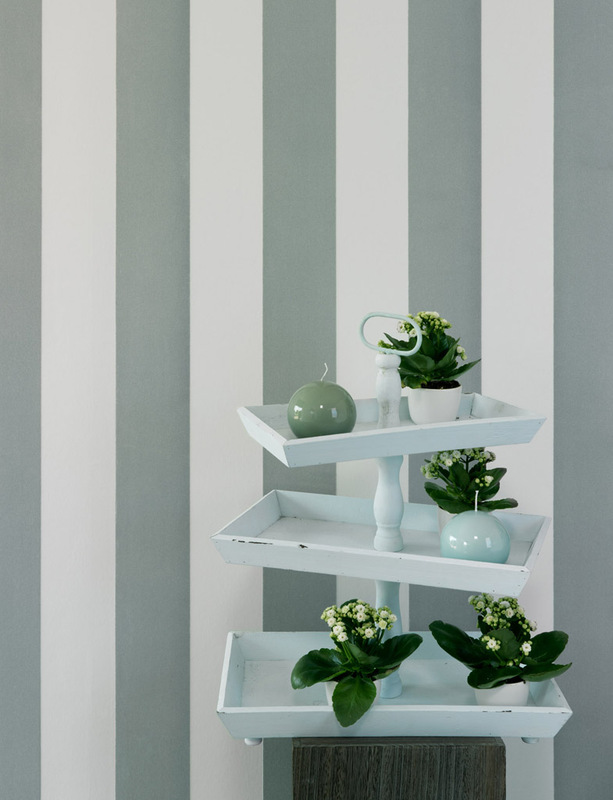 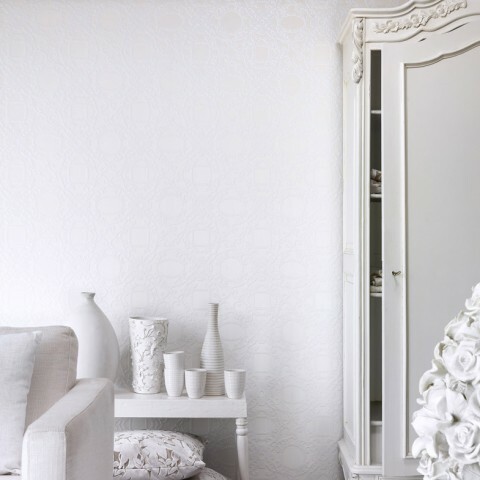 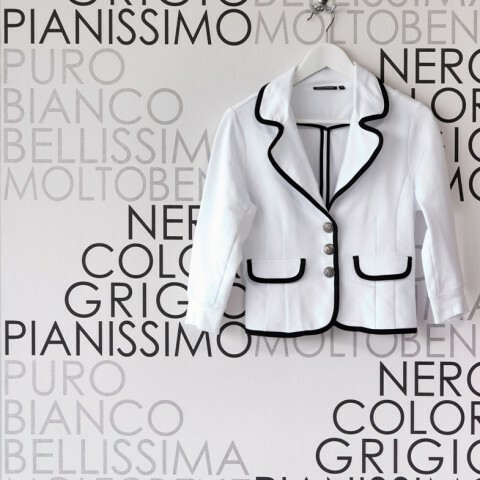 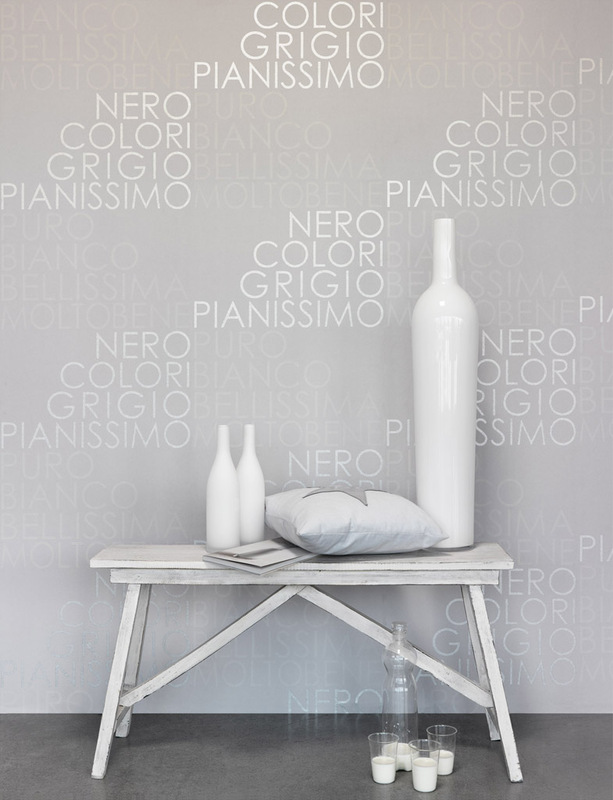 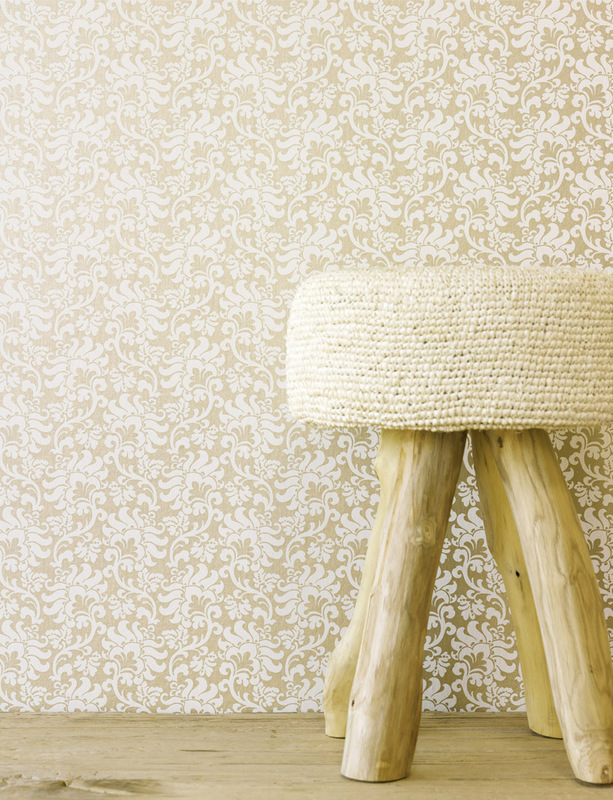 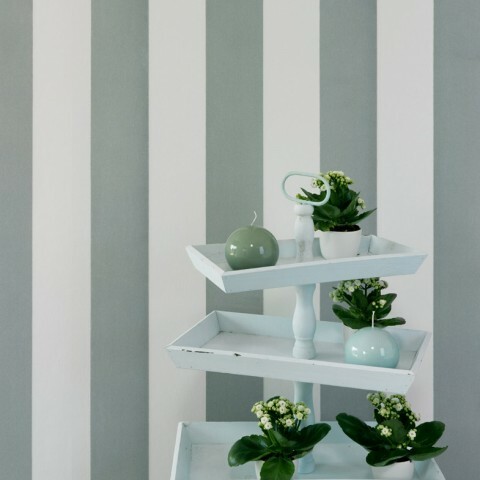 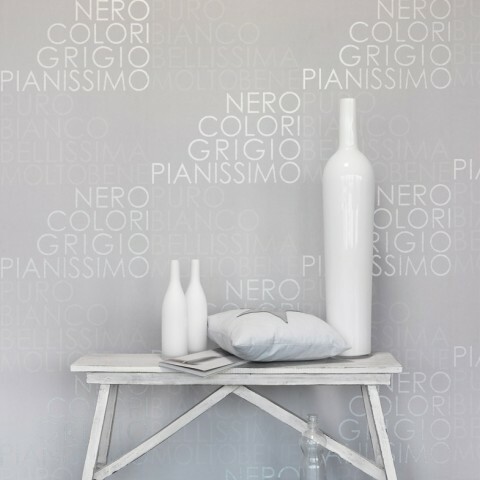 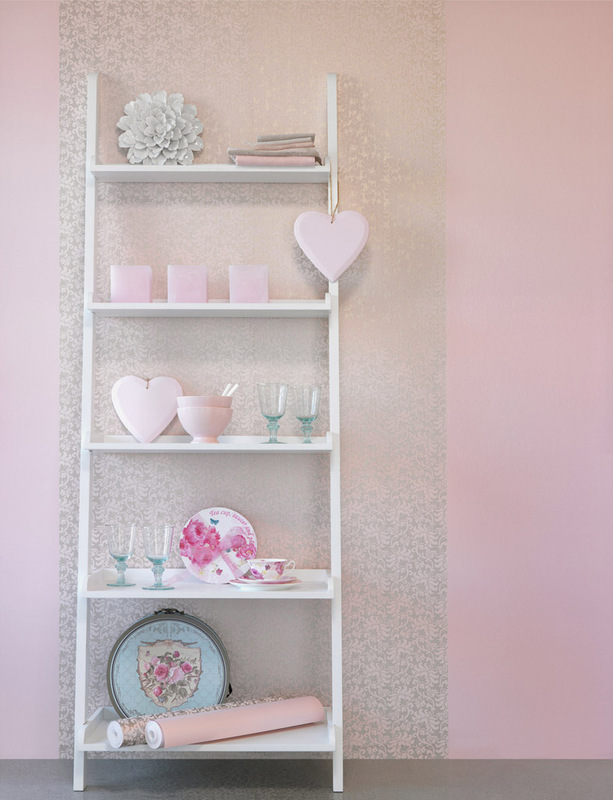 Contact Colourworld Geelong for more information, or take a look at our huge range, including Wallpaper Republic.